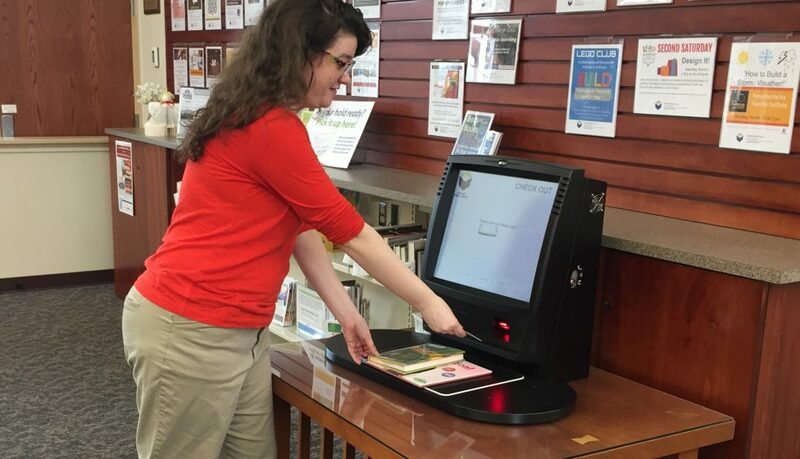 Have you tried the machine to self check-out your library materials? With your library card and pin, it is now possible with the RFID security system for you to check out books, DVDs, magazines, music on CD, and audio-books on CD, print a receipt of all your checked out materials, and you are good to go. PLEASE NOTE: It is your responsibility when using the self check-out machine to see that the correct discs and number of discs are inside the DVD or audio-book CD case before leaving the library. 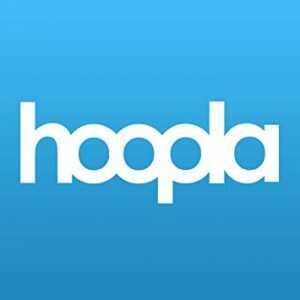 Mobile apps from the Apple App Store and Google play that work with our system.